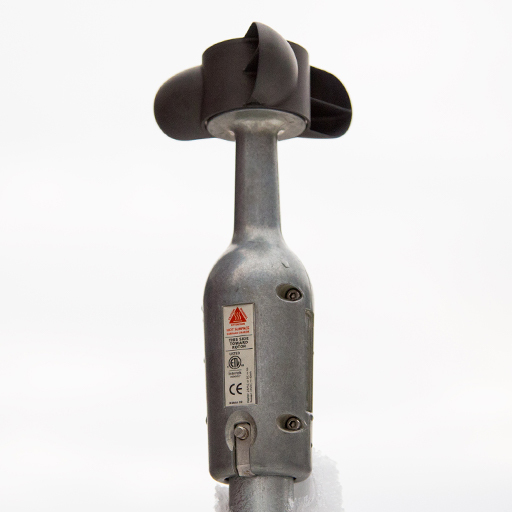 Our ultrasonic technology is poised to change how the wind industry manages bat conservation. 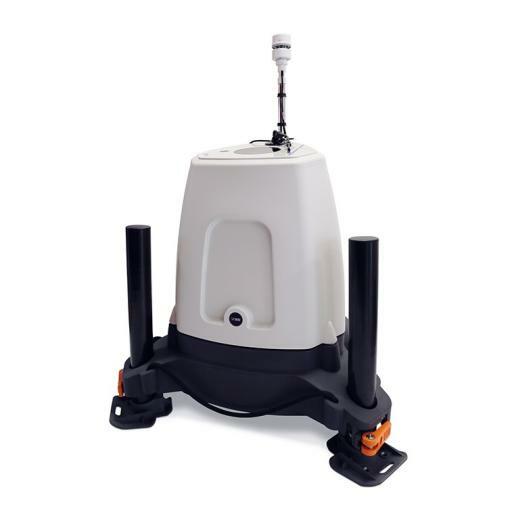 NRG has added ZX Lidars' ZX 300 and ZX 300M to its remote sensing offerings. 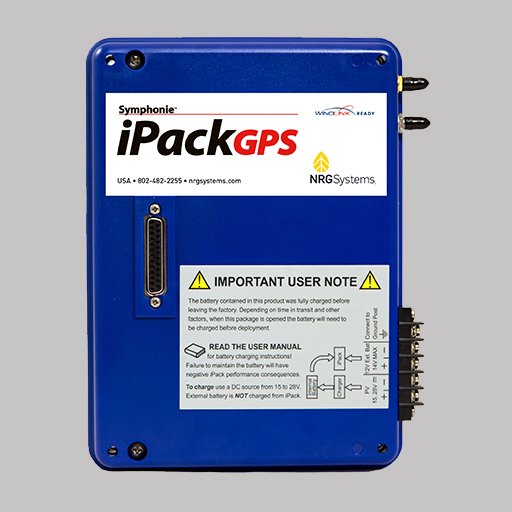 Ideal for resource assessment and performance monitoring, these complete solutions can be customized to meet a range of finance-grade measurement needs. Our industry leading service meets Spidar’s unique value. 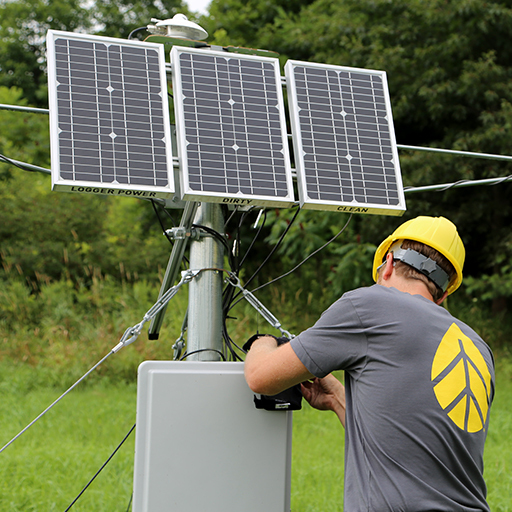 NRG’s Bat Deterrent System is the latest addition to our line of products designed to protect the world’s most precious resources. The new T60 has an enhanced sensing element, offering users improved temperature accuracy and long-term reliability in harsh environments. NRG Systems is dedicated to designing and manufacturing smart technologies for a more sustainable planet—that means more renewable energy, cleaner air, and a safer environment for all.